Arguably the biggest fight in combat sports history has finally been made official. 40-year-old Floyd Mayweather, 49-0 in his career, will come out of retirement to face Conor McGregor in a boxing match on August 26th in Las Vegas, in a bout likely to shatter pay-per-view records. On Thursday's episode of Undisputed, Skip Bayless and Shannon Sharpe made their early picks for the fight. 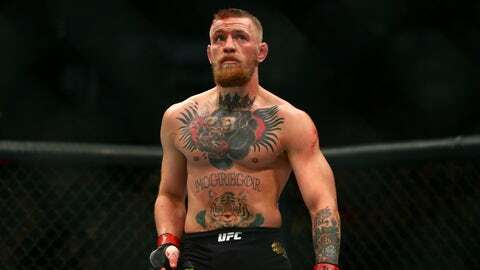 “People can laugh at this quote unquote ‘fight’ all they want, but I will predict Conor McGregor is going to have the last laugh the night of August the 26th. “Conor McGregor is relentless. He is not afraid of Floyd, because he knows Floyd can’t hurt him or knock him out. That’s laughable. 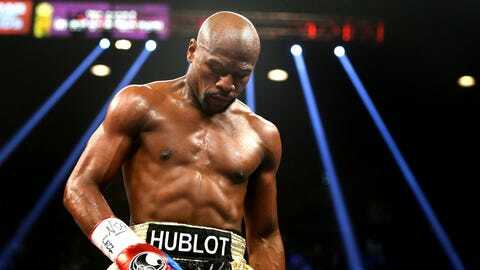 I would love to say that Floyd would get punished over 12 rounds the way he’s never been punished, but you know and I know I cannot have this go into the hands of the judges - because the judges are boxing judges who are going to protect the sport of boxing, which we all know is dying. If it gets to the decision, Conor McGregor has no shot, because they’re not only going to protect the sport of boxing, they’re going to protect their Las Vegas cash cow, who is Floyd Mayweather Jr. So it is going to have to be by knockout. One big left-handed punch will catch Floyd, I’m going to say it will be in the 10th round. It will knock him cold for the first time in his life. He will wind up 49-1 with the blemish on his legacy that he lost to some MMA fighter. 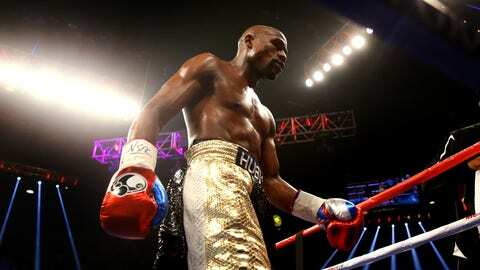 “Floyd’s going to win a decision. And you know why he wants to win a decision? Because he wants to punish him. ‘I don’t want Conor McGregor to take the easy way out.’ Because if Floyd knocks him out in two rounds, I’m mad. Punish him, Floyd.